Given the subject matter, perhaps it’s fitting that World War Z — a zombie movie starring Brad Pitt that Marc Forster shot last summer — is lumbering back to life for extensive reshoots that will last nearly two months. 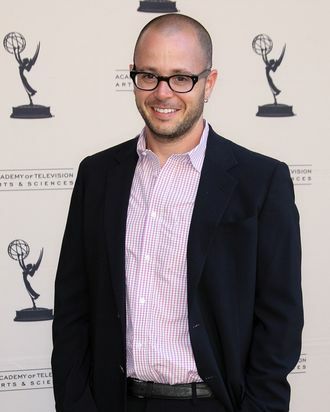 The Hollywood Reporter writes that Damon Lindelof has been hired to script a new final act for the film, which Paramount recently pushed from winter 2012 to summer 2013. Good luck lending the material your braaaain, Damon.